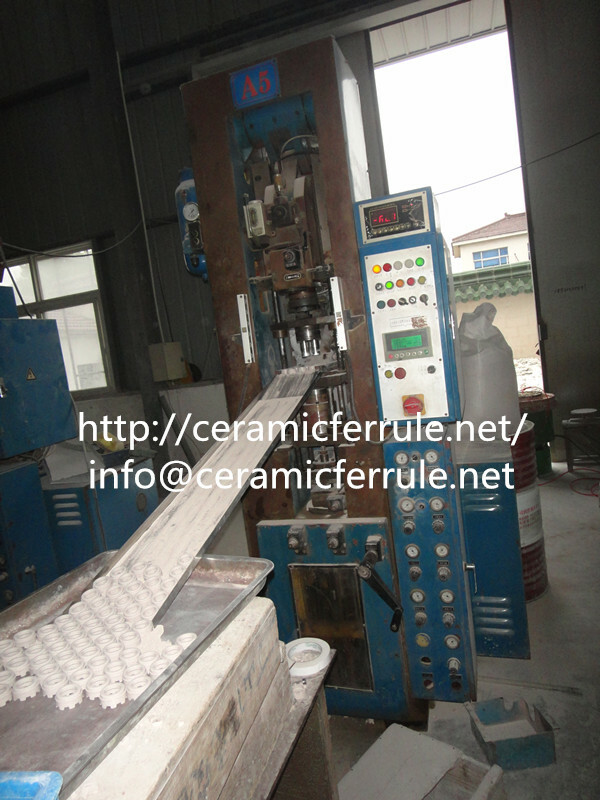 We have two kind forming way to make green body of ceramic ferrule for stud welding. 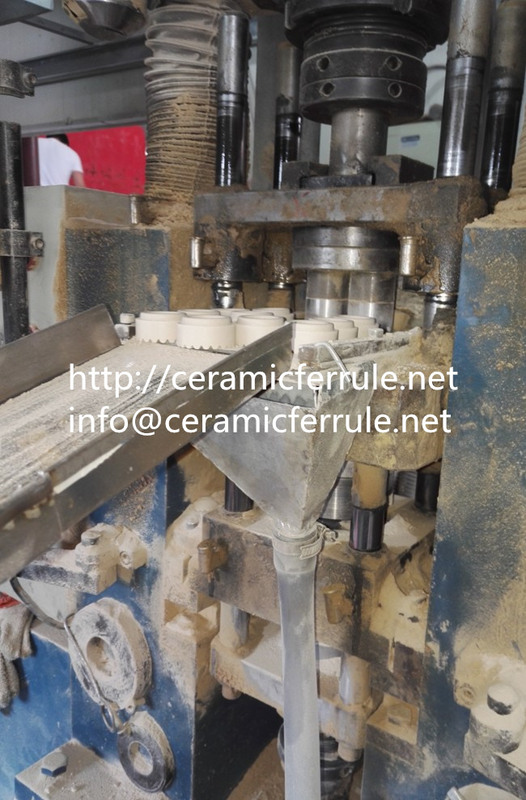 Ceramic powder is contained within a hopper and fill the die cavity.The top punch of the die will come down and compress the Granular powder within the cavity to form the green body.Adjust mold and press machine is important. Low pressure injection moulding needs much lower cost tools.By this technology,complex shapes can be made.